Jojo Moyes' story collection contains two novellas and a selection of short stories focused on relationships, particularly wives and girlfriends dissatisfied with their other halves. They don't have the emotional punch of Jojo's novels and there would appear to be a lot of unfaithful partners in the short stories. 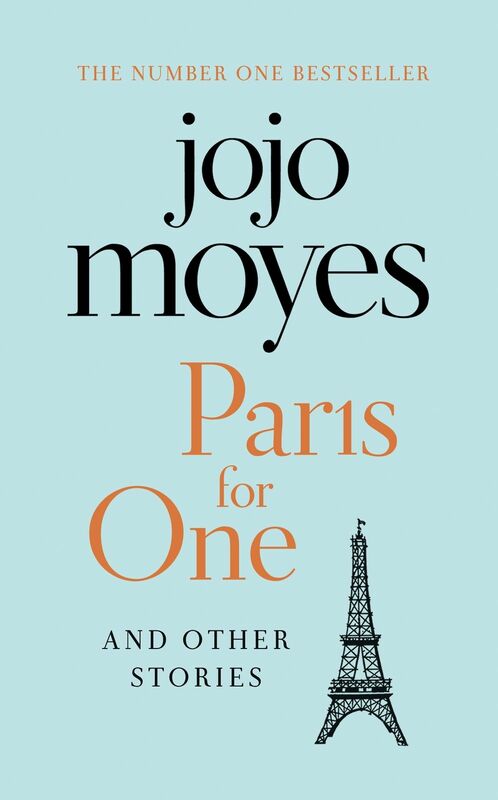 The title story, Paris for One, is a perfectly enjoyable novella, previously published as part of the Quick Reads initiative. It is a bit predictable but sometimes that's what you want in a light read. Nell is the opposite of impulsive but she takes a leap of faith when she books a short break for her and her boyfriend, a romantic weekend in Paris. But her boyfriend makes excuses and Nell is left alone on a train to Paris. It’s not a story about how exploring a city by yourself isn’t so bad, instead Nell meets a man. For a character described as getting anxious about everything, her anxiety doesn't really come through in the writing. She makes lists but overall, she seems to cope fine with a crappy situation. The other novella is a prequel to The Girl You Left Behind. This is worth reading if you've read the novel but loses some of its significance without knowing the circumstances. Liv's disappointing honeymoon is heart-breaking knowing David's life was so short. As in the novel, the perspectives switch between past and present, giving the story of how the painting came to be. I had never liked foie gras anyway, the bitter knowledge of that forced feeding, those geese gorged until their organs were swollen. The pain that could be caused by too much of what you loved. Despite numerous people having a rubbish time in Paris, these stories still romanticise the place. I'm not sure I see the appeal of such a busy city, which has its fair share of problems. Not all the stories are set in Paris but the shorter ones didn’t work so well for me. Jojo’s stories are best when you have time to really connect with her characters and care what happens with their relationships. 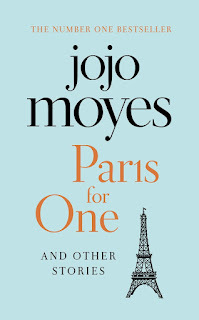 Paris for One and Other Stories is published by Penguin and is available now in hardback and ebook editions. Thanks go to the publisher for providing a copy for review via NetGalley.